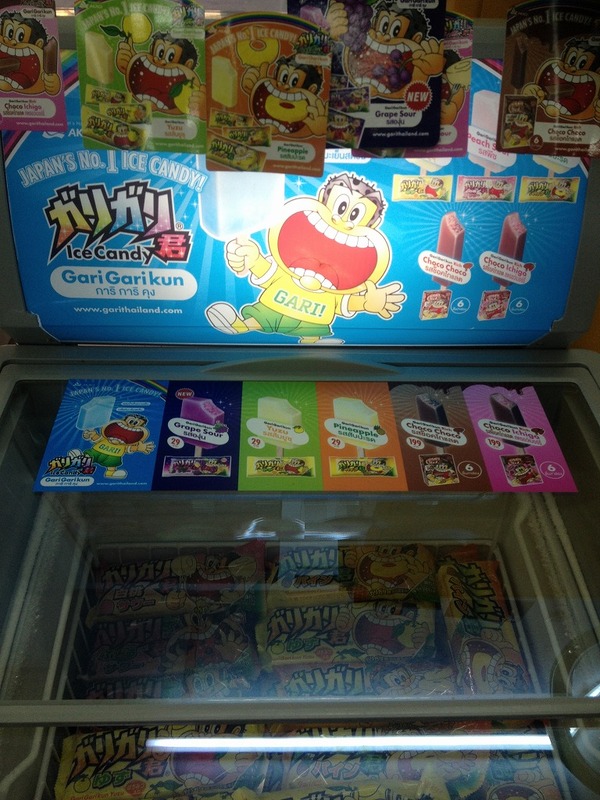 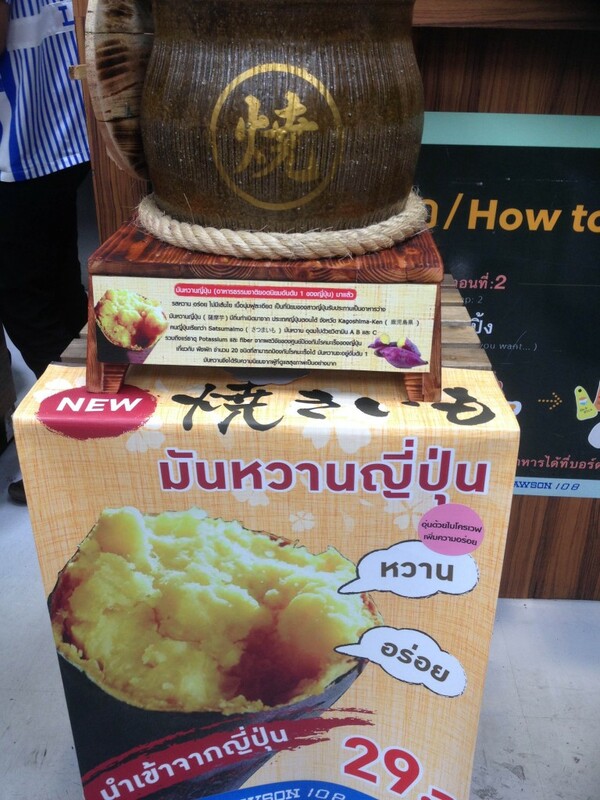 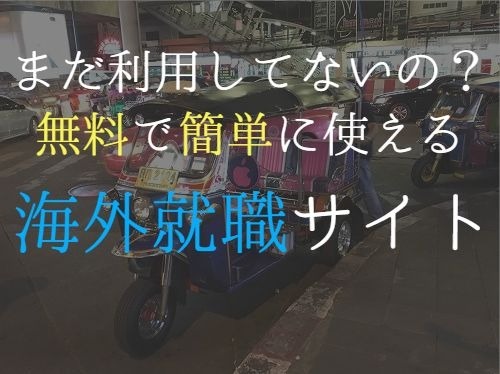 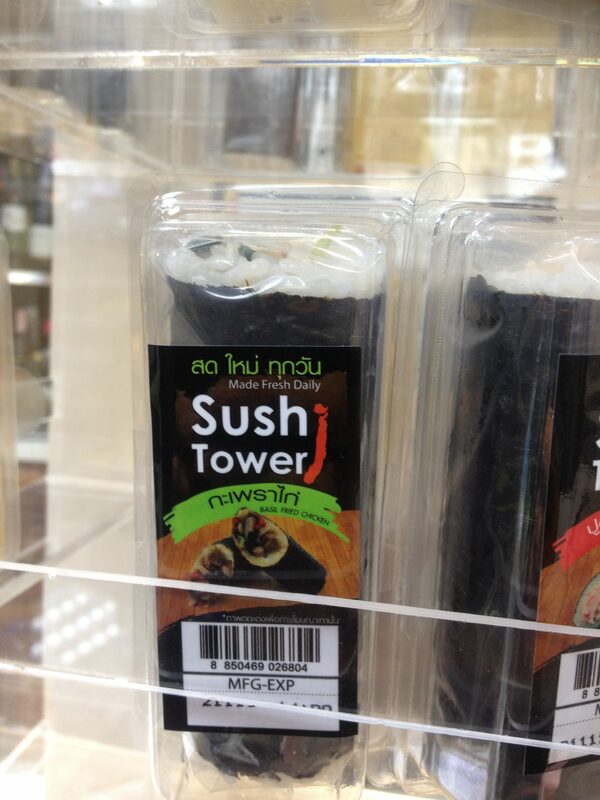 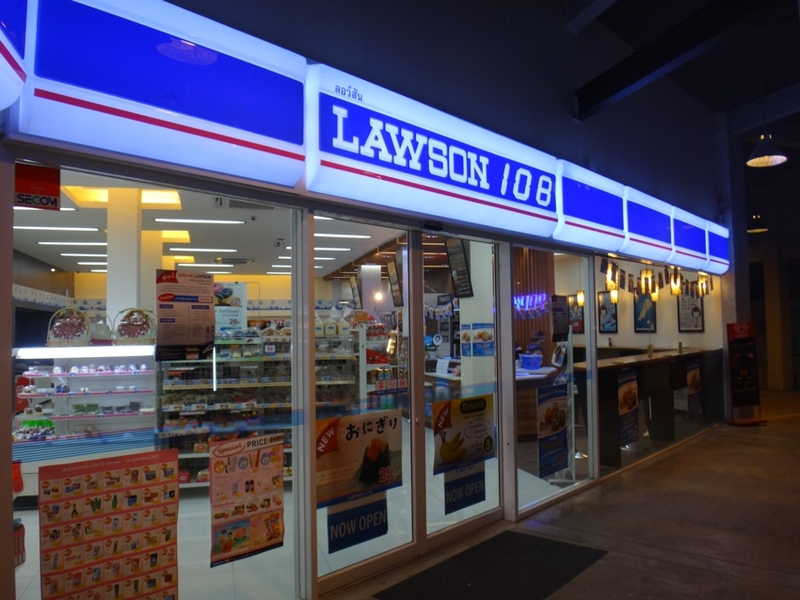 Mr Takemasu said out of the 3,000 stores targeted outside of Japan, 500 are slated for the For Thailand, where it operates under the name Lawson 108. 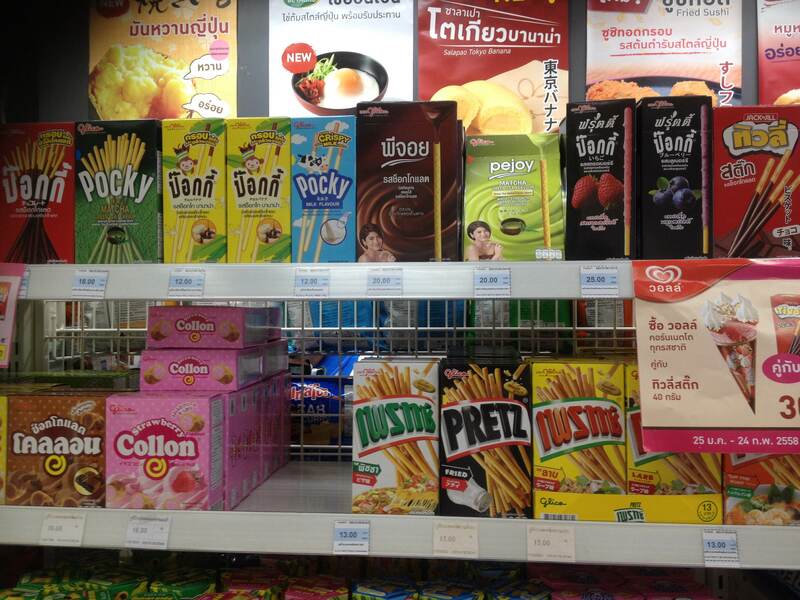 From 2017 until 2020, the company plans to open 100 additional stores in Thailand annually. 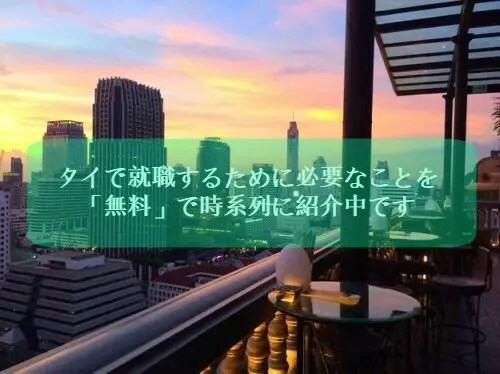 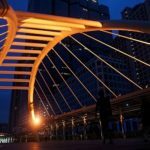 “By doing so, we will have a total of 500 Lawson 108 shops in Bangkok and Greater Bangkok by 2020. 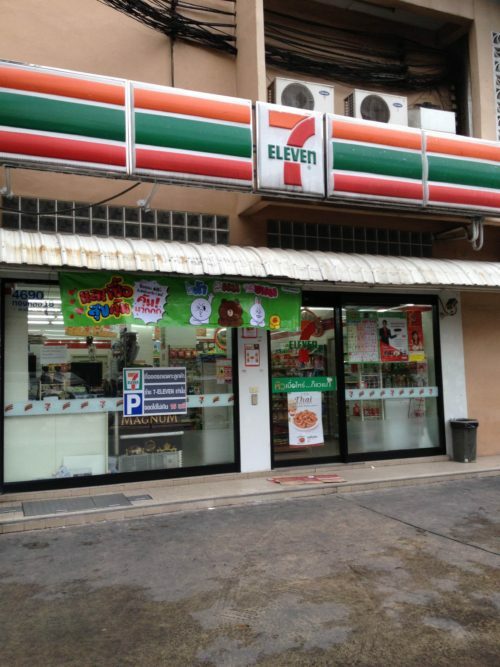 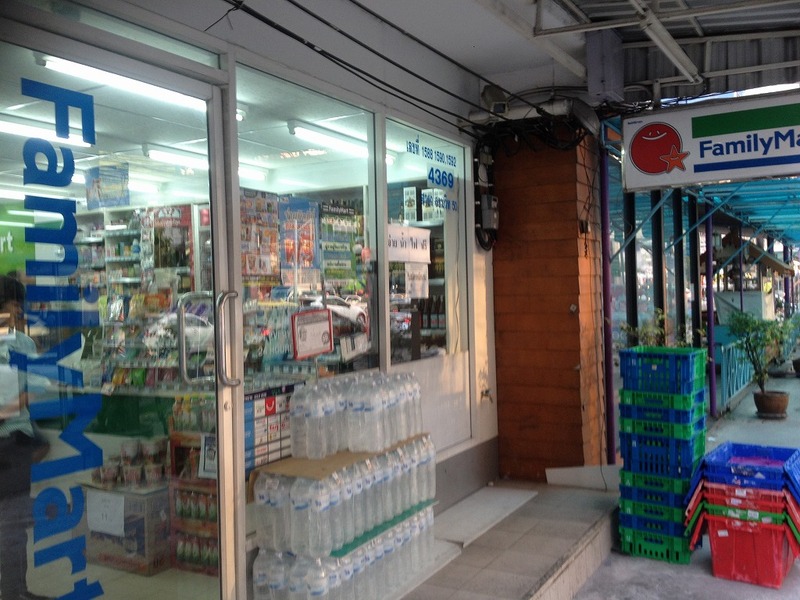 It will require an investment of 2 billion baht to open 400 new stores,” said Mr Vathit.